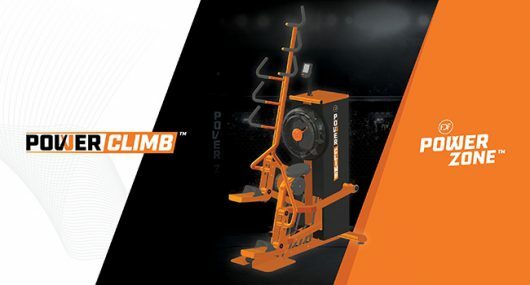 FluidPowerZone is a range of unique fitness machines, designed for training in any zone – cardio, power, strength and speed. 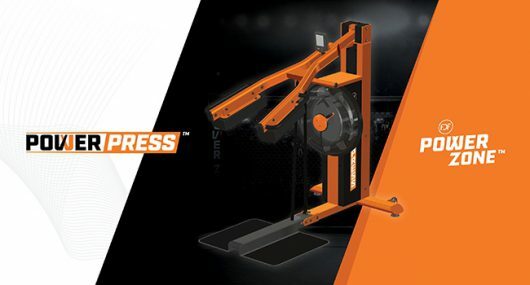 FluidPowerZone brings together six complimentary Fluid Force machines that can be used individually, or by combining multiple units to make up a fitness circuit. 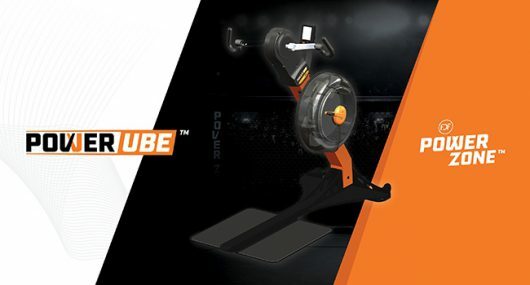 A world-first design, FluidPowerZone’s unique water resistance technology delivers concentric-only movement to accommodate all levels and abilities, from med/rehab, through general fitness to elite athletes. A game changer for power training circuits – get in the zone! 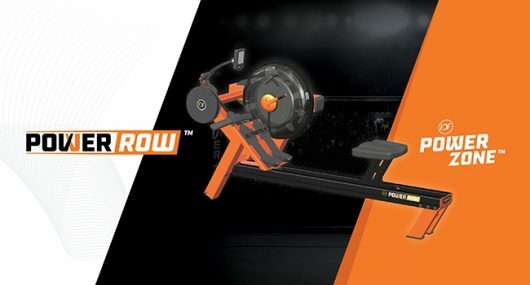 FluidPowerZone will transform the group power training circuit due to its functional flexibility and ability to accommodate such a broad range of users at the same time – from teen, senior or average gym goer, through to elite athlete. Instructors and individuals can create workout routines to deliver the best power training circuit responses possible. Training everyone in their specific power zone has never been easier or more fun. FluidPowerZone offers something for every commercial facility. 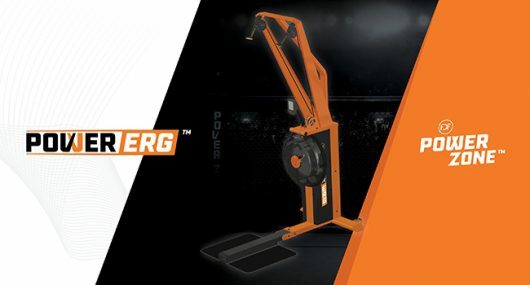 Suitable for spaces that need compact, commercial-grade fitness equipment including defence forces, PT centres, apartment complexes, corporate offices, health clubs and recreation centres. Delivering concentric resistance only, FluidPowerZone applies resistance in the drive phase of a movement, allowing the recovery phase to be virtually resistance free – meaning ballistic movements can be achieved without having to deal with any recovery phase consequences. 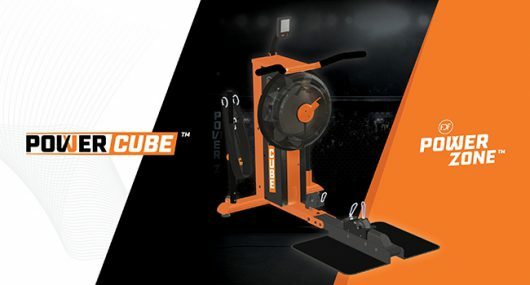 Perfect for High Intensity Interval Training (HIIT), FluidPowerZone provides the load for the explosive effort phase, burns calories rapidly for weight loss and conditions the cardiovascular system in a very time efficient manner. Moving explosively with weights can be counterproductive for many training purposes. Moving weights at higher speeds means the weight develops momentum. This momentum results in a reduction of the load through the later stages of the specific movement. FDF’s patented fluid innovation, applied to FluidPowerZone machines, develops virtually zero momentum. The water resistance twin tank provides a consistent load at virtually any speed – the fluid force applied is controlled by adjusting the position of the resistance lever on the fluid tank.